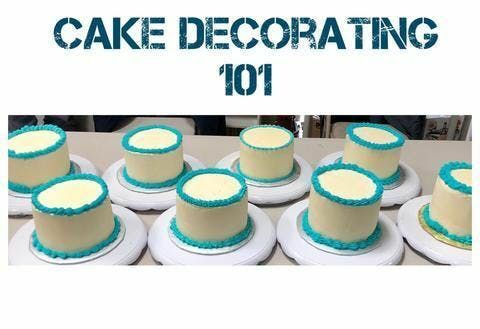 Learn everything you need to know about Beginner Cake Decorating! 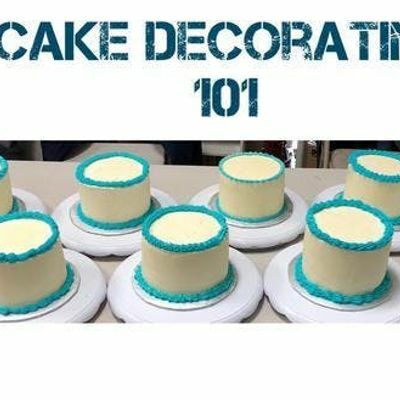 In this class, Mayra Garcia from celebrateMe!, will teach you to properly build, fill, crumb coat & ice a cake with close to perfect edges and borders. You will learn tips and tricks on how to make a no fail buttercream and advice on baking from scratch. This class is perfect for first-timers as well as students who need a refresher. The workshop will last for 2 hours and will include a box to take the cake home in. $5 Burgers - EVERY Wednesday at ORnery!